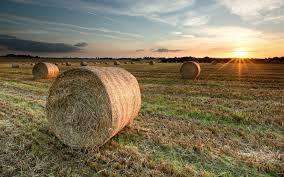 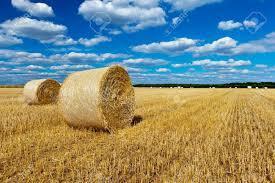 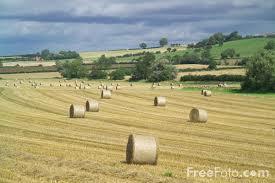 For the collecting of round bales in the field. 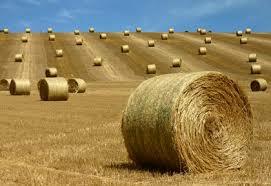 Can load 14 bales at a time full automatically. 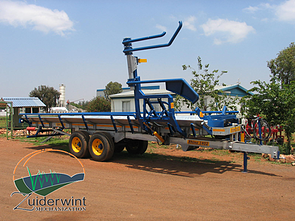 Can also be used to load bales during winter months and transport it to were it is needed.